Both supporters and opponents of the legislation say they have the best interests of animals at heart. The question is how much training is needed to treat an animal. 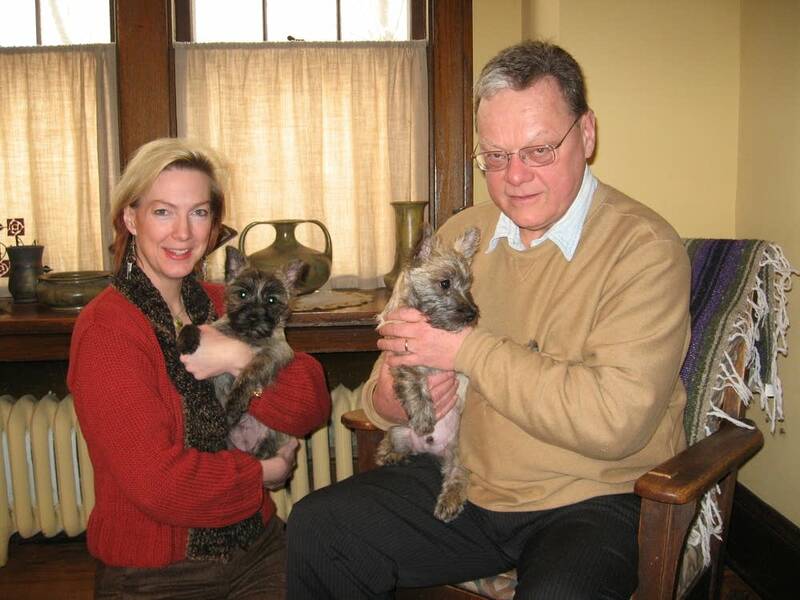 Jim Hulbert of St. Paul breeds and shows Cairn Terriers. Hulbert has a total of six dogs in his house. He said he'd like to take two of them to an animal chiropractor. "This one here, we're looking at a minor problem with tail carriage," he said. "The other one has paws that are what the veterinarian would call lick granuloma, they open up, they lick the paws and open up the wound and I'm thinking now there is something going on that irritates that paw." Hulbert plans to take his dogs to a Wisconsin animal chiropractor because Minnesota law does not allow human chiropractors to practice on animals unless they have a veterinary license. Hulbert and others want to change that. They're pushing to allow chiropractors trained on treating humans to work on animals as long as the chiropractors have at least 210 hours of additional training. "I decided to become a chiropractor when I saw what chiropractic care did for my dog," said Annie Seefeldt of Roseville. She said she took her 15-year-old dog to a Wisconsin chiropractor after her vet said she couldn't help the dog's hind legs. "I found a chiropractor to treat, Deke, my dog, and after two adjustments and Deke had the full use of her hind limbs restored," she said. "The results were really remarkable and immediate." The bill requires an animal chiropractor to contact the animal's veterinarian after the first visit. Critics of the bill, mostly veterinarians, say that doesn't go far enough. In fact, they say the bills moving through both the House and Senate would make Minnesota's animal chiropractic law broader than any other state in the nation. Some states require a veterinarian to be in the room or on the premises when an animal is treated. Other states require a referral by a veterinarian. 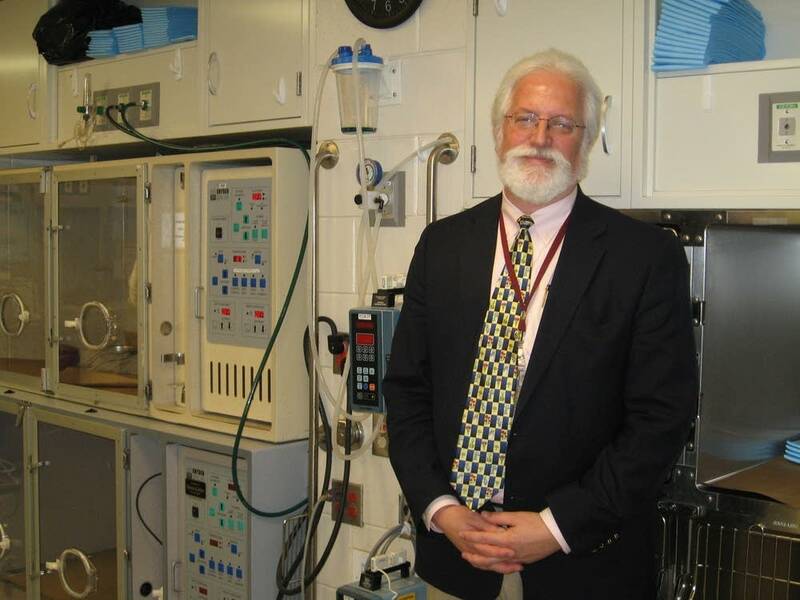 Robert Washabau, who chairs the University of Minnesota's Veterinary Clinical Sciences Department. Washabau said he's opposed to the bill in its current form because a pet owner doesn't need to take an animal to a vet before they see a chiropractor. He said 210 hours of training does not suffice. "You and I, as humans, we can convey our feelings, our pain," he said. "We can convey these as what are called symptoms to a physician or to a chiropractor. Our animals, our veterinary species, can't do that. They can't tell us where they feel pain." Some vets who are trained in chiropractic care are also concerned about the bill. Rachel Stephensen is a vet at Plymouth Heights Pet Hospital. She said she's concerned that chiropractors may miss a serious diagnosis. For example, she said, a chiropractor may not know that limb pain could be an underlying symptom of diabetes. "There are times when adjustments can cause some damage and so there's that risk factor," she said. "The other risk is that we're delaying appropriate treatment in trying chiropractic if we don't know what the underlying cause of the animal symptoms are." The bill has moved through committees in both the House and Senate. It awaits votes by both bodies.